California Window & Exteriors, Inc. Comment: I need to replace a screen door. Mountain West Restoration & Construction, Inc.
Roseville Door Services are rated 4.85 out of 5 based on 832 reviews of 25 pros. 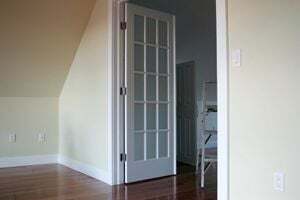 Not Looking for Doors Contractors in Roseville, CA?